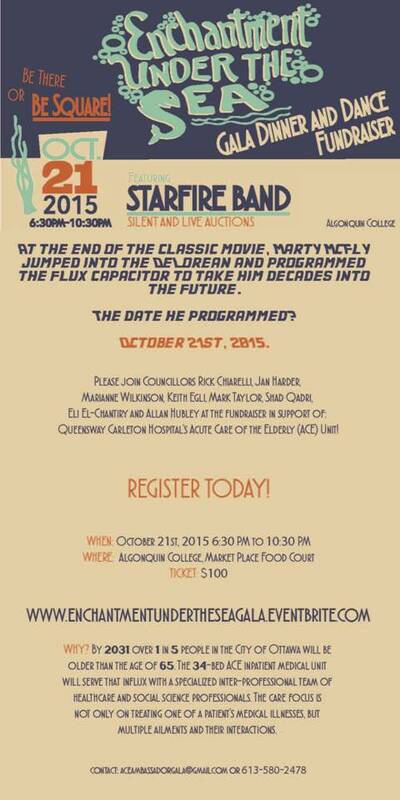 Queensway Carleton Hospital gala fundraiser October 21, 2015. More information on the poster. Also check out the event here.